Sicha—conversation—is essential to Jewish learning in community. 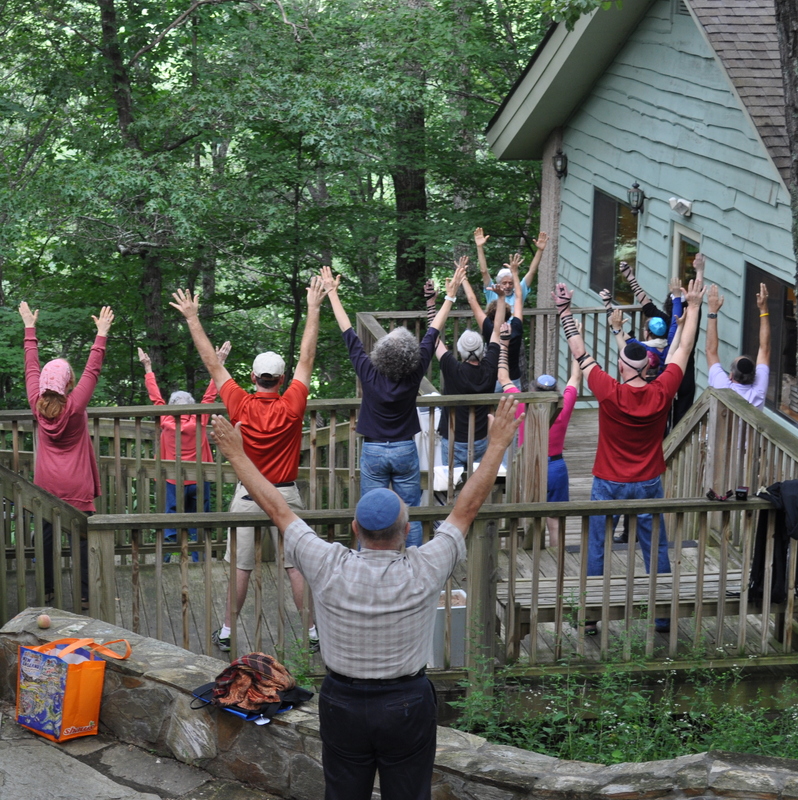 The conversations during each year’s Shabbaton will begin to build a community with classic voices of Jewish tradition through a weekend of learning, song, and mountain air. Below are the annual Shabbaton themes and associated resources. Six great sages faithfully carried a wondrous story in the name of an elder whose name had been forgotten: “There were 24 dream interpreters in Jerusalem. Once, I had a dream and I went to all of them. Each one gave me a different meaning, and each one came true.” The dream is inside us and we are inside the dream. We make the dream in our image and the dream-image makes us who we are. Dreams are sacred texts to be read carefully. Sacred texts are dreams to be dreamed again and again. 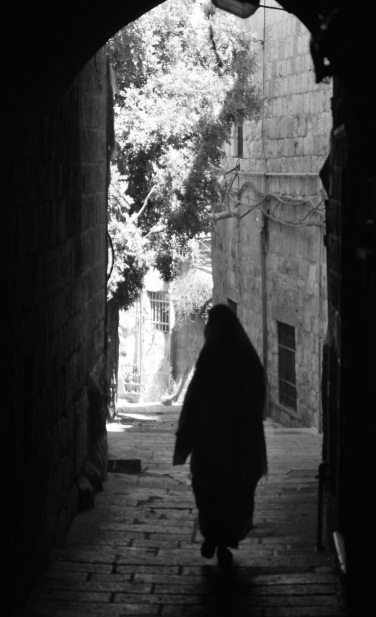 The door is a richly important element in Jewish religious imagination. The door presides over comings and goings, over transitions. It demarcates the responsibilities and commitments of in, on one side, and out, on the other side. We should be mindful of how we move from one realm to the next. What do we take with us on our journeys? What do we leave at the door as we go in or out? The great commentator, Rashi, said of the word, hineini: This is language of humility, language of readiness. Time and again, hineini is the response of biblical characters who reach within themselves to address a need beyond themselves. Do we act in a similar way? For what moments in our Jewish lives are we ready to respond, Hineini? Amen comes from the Hebrew meaning faith. It is the final word of declaration and celebration in Jewish religious language. What does it mean to declare faith? Is faith the same as belief? Do we say amen too freely–or not often enough? This theme encourages a conversation with ancient teachings and modern poetry exploring faith and its final word, amen. This theme encourages a search for personal and communal meaning in Rosh Hashanah’s central story, often called The Binding of Isaac. The story and questions surrounding it provide a timely and timeless conversation. 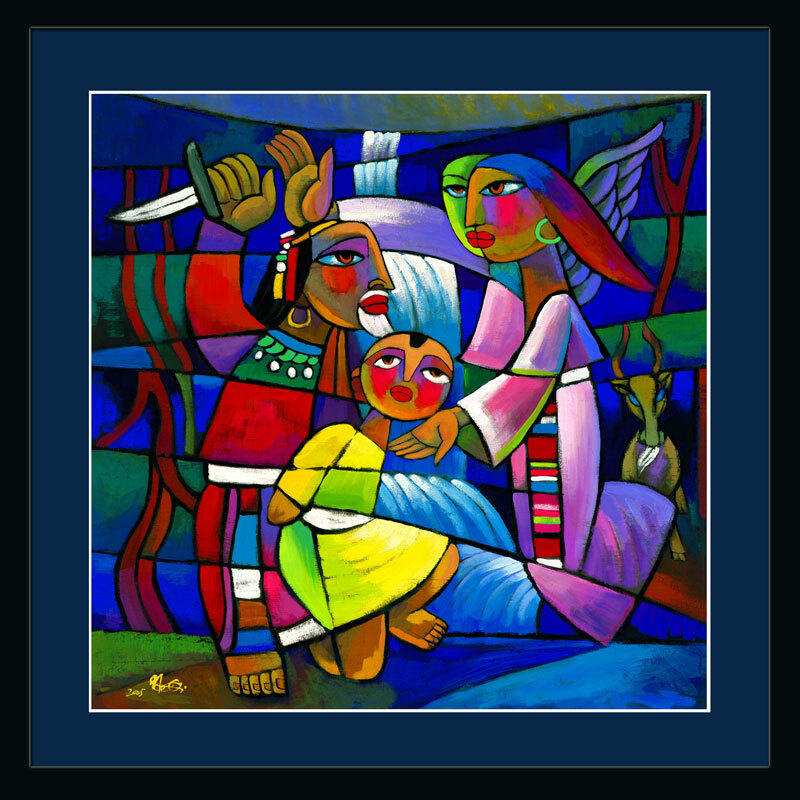 If the story were called The Binding of Abraham or The Binding of Sarah, would it be the same story? In what ways are we bound to the story–or bound by it? Elijah the Prophet disappears in a fiery chariot never to be seen again in the Bible’s story. But he reappears in the fiery imagination of sages and story tellers who see the prophet in everyday moments and at just the right moment. Elijah often appears to them in the doorway—where in and out meet. At the door, in the study house, in the marketplace, and at the Pesah Seder, Elijah turns questions into quests. He offers the possibility of redemption. His presence makes the moment become momentous. The Amidah, the Standing Prayer, is the ancient sequence of prayers and blessings at the core of communal as well as private prayer. If we stand up for community, are we standing up for ourselves? Can we stand up for both self and community at the same time, using the same words? This theme uses ancient stories, legends, commentaries and poems to explore how we stand up for ourselves in prayer. To name is to create. 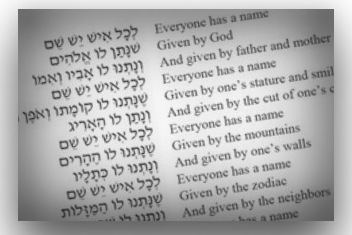 According to the sacred story, God created by naming. Name is how we are known, how we know ourselves. Name is reputation, legacy; it is our past and our future. Everyone has a name, Given by God, And given by father and mother….(Zelda). 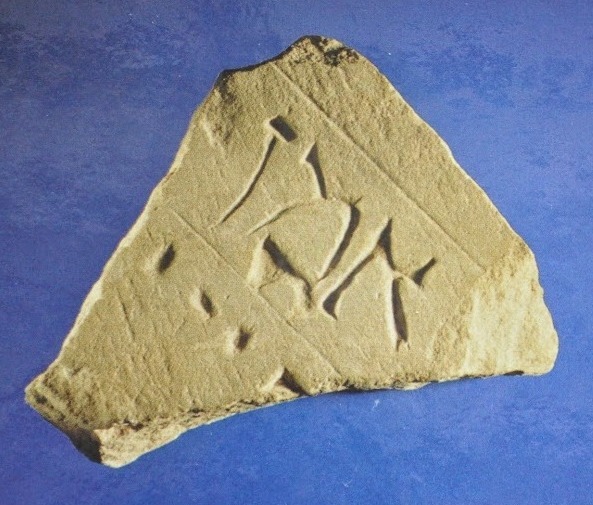 Adam, who was invited to name the animals, became a partner in Creation and this extended even to naming God who was eager to know: “What will you name me? How will you bring me into the world?” This theme reflects our ongoing task of naming ourselves and naming God.